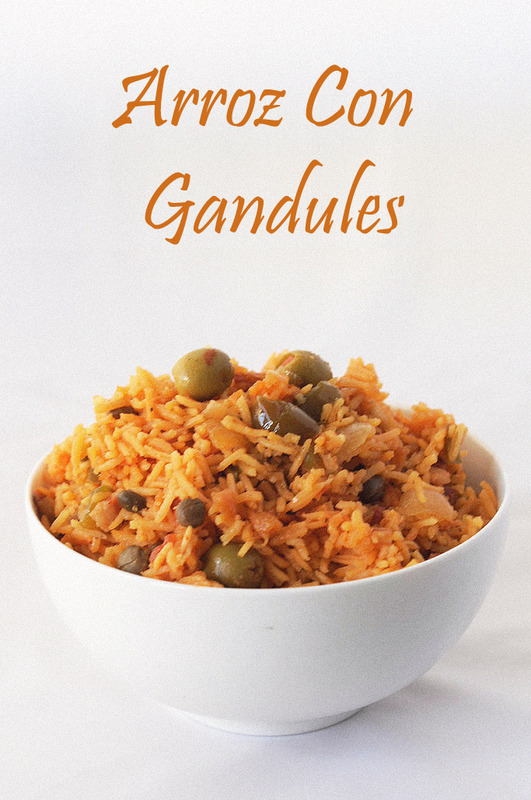 The first time I made Arroz Con Gandules – Puerto Rican Rice with Pigeon Peas was with a friend of mine who was from Puerto Rico. 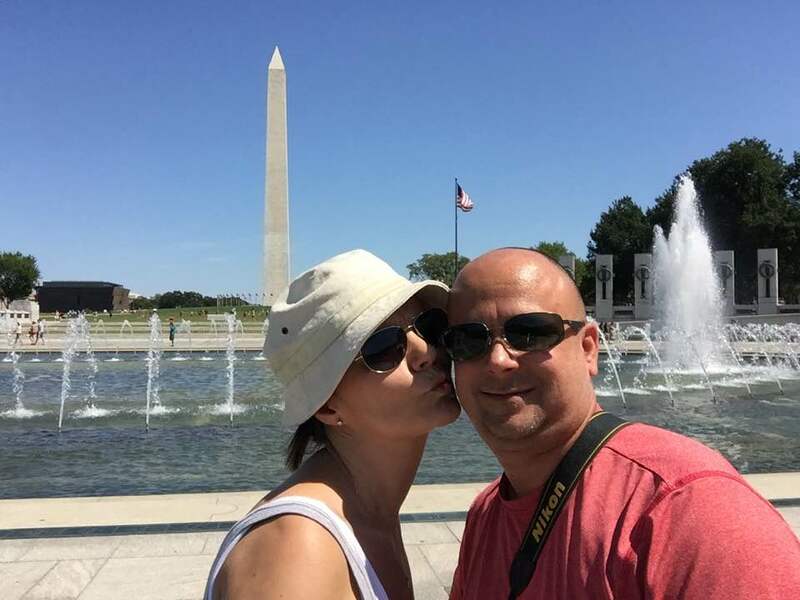 It was my birthday present and he was going to teach me how to cook a traditional Puerto Rican dinner. As I watched him chop the onion, he though his story of how he learned to cook from his mother when he was a child. It’s amazing how when you start cooking with people they open up about their memories of food and how it makes them feel. Today, people see cooking as a hobby where 30 years ago it was a daily activity to prepare dinner for your family. The average household cooks for 30 minutes a night where 30 years ago 150 minutes. As much as we would like to cook every night, most families rely on take out. It becomes a special occasion when the whole family cooks today. 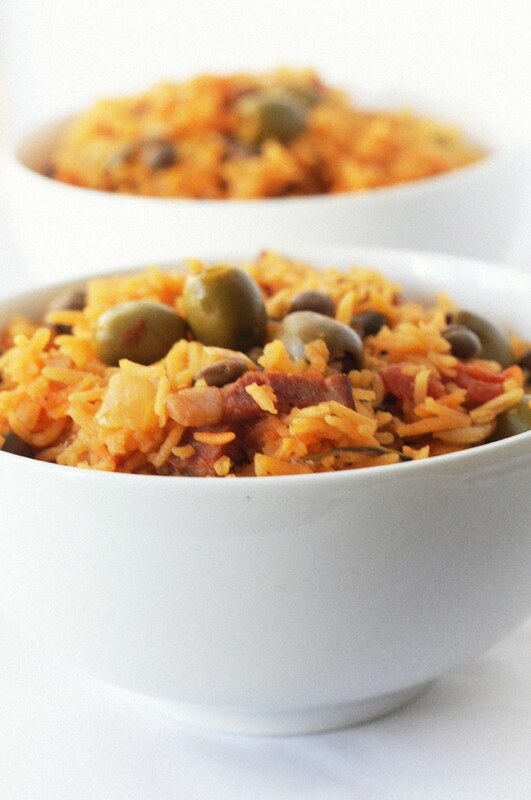 Just like this day on my birthday when I learned how to make Arroz Con Gandules. As my friend shared his memories of making this dish with his family as a young boy, I now have my own memory of this dish. 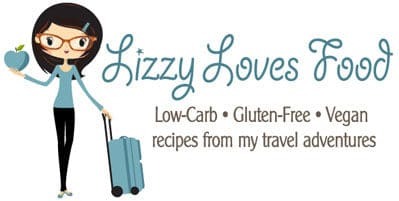 It has been passed down to me as a birthday gift for making one of my favorite rice recipes that is packed with flavor. 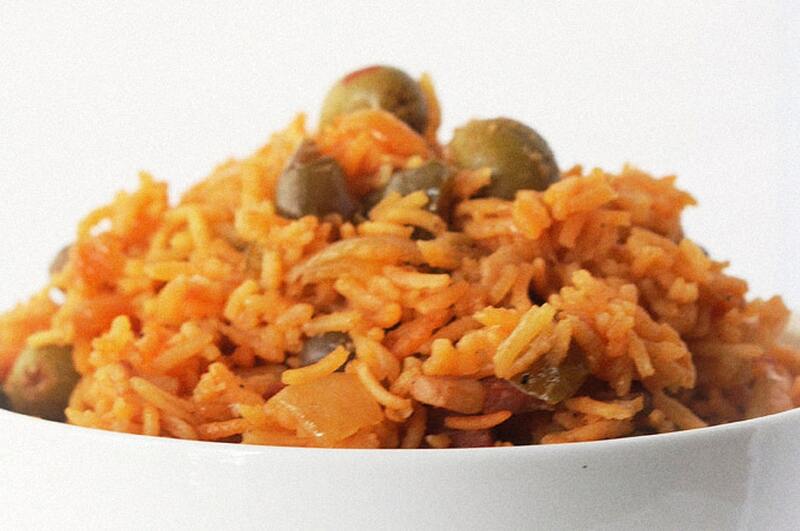 Now I pass it down to you and hope you enjoy making memories by cooking Arroz Con Gandules with your family. 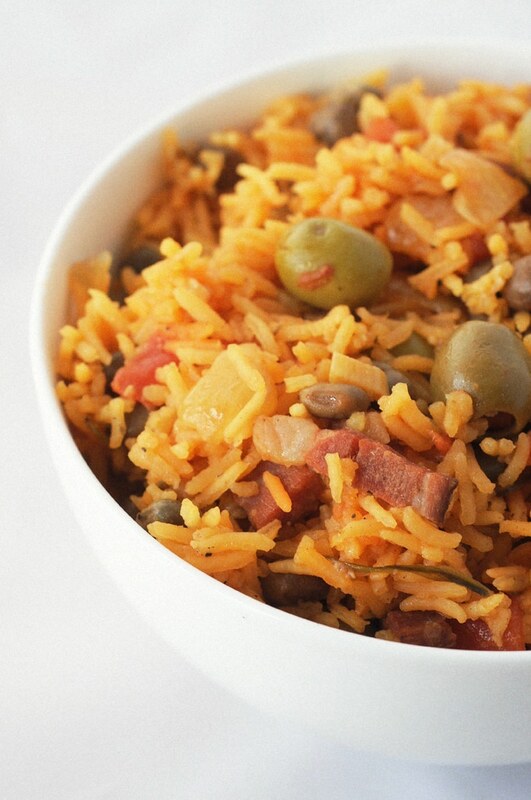 Arroz Con Gandules is a traditional Puerto Rican rice dish. 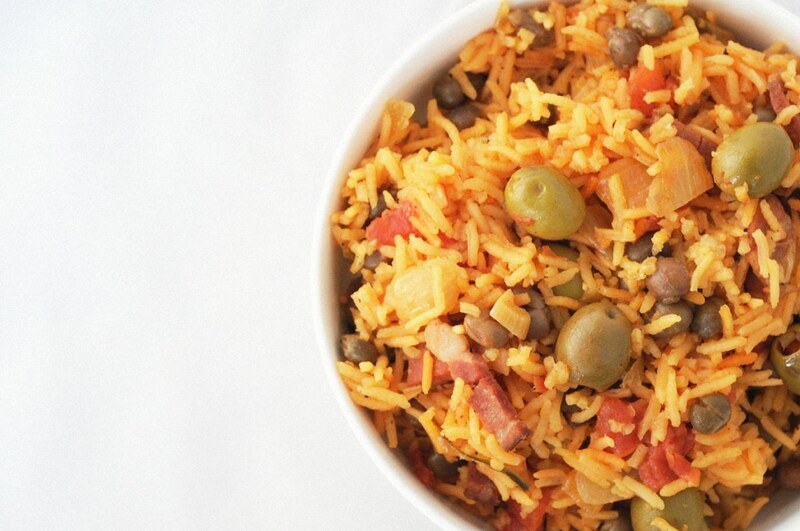 Start by heating the oil in a pot at high heat, and when the oil is nice and hot, add the bacon and chopped onions. When the bacon is cooked but not crisp, add the ham. Once that has browned, add the Sofrito. This must stir fry all together for about 1 minute. After that has been done add the water, then the peas, the olives, the diced tomatoes, and all the spices, including the envelope of sazon. At that point, add salt and pepper to taste. Bring this up to a boil then stir in rice. Once it has began to boil again, lower heat and stir 1 more time, then cover. Let this cook for about 30 - 40 minutes on a low heat setting, stirring occasionally (every 10 minutes) until the rice is tender. Serve. 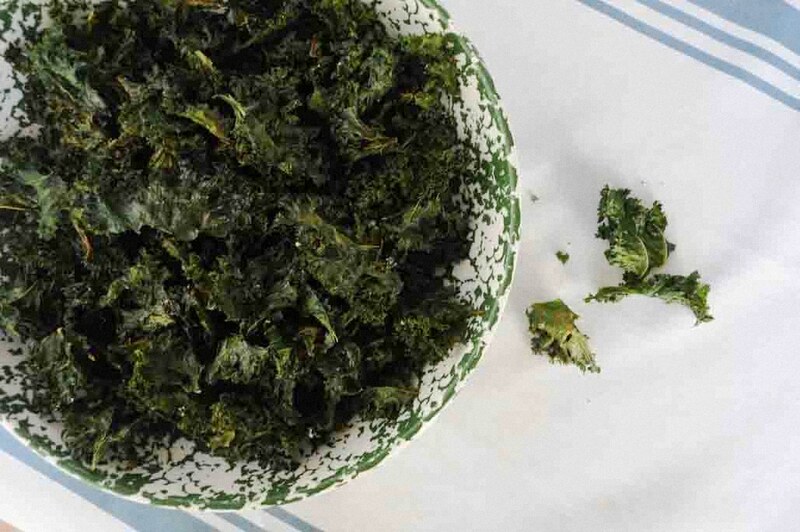 Homemade Kale Chips - You Won't Miss Potato Chips!